After the success of Stree, actor Rajkummar Rao has signed another untitled horror comedy to be creatively directed by Fukrey helmer Mrigdeep Singh Lamba. The film will be backed by Dinesh Vijan, who also produced Stree and is currentlyworking with Rajkummar on Made In China. "Raj plays a small-time goon whose plans go haywire when he discovers that he might be in store for some supernatural encounters. You can be sure he will be as riveting as Stree's ladies' tailor, chasing after a ghost," Dinesh said in a statement. The horror-comedy, which rolls early next year, also features Varun Sharma. It will be filmed in Muradabad, Uttar Pradesh. It chronicles the story of two village idiots who get stuck in a frightful situation but their fool-hardy shenanigans never stop. Mrigdeep says Raj and Varun are a "stellar combination" that nobody has explored. "Though Raj has proved his comic timing in films like Bareilly... and Stree, here he will have to shed every bit of himself and get into the skin of this self-proclaimed village hero, who is actually a fool," he says. 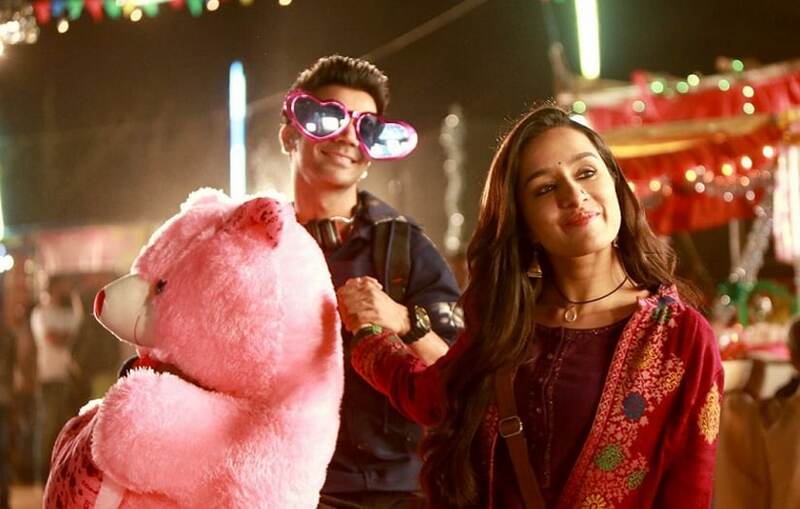 The female lead has not been locked yet and Dinesh says much like Stree, the female character will be "the focal point and game changer for the film." The film is aiming for a January 2020 release.